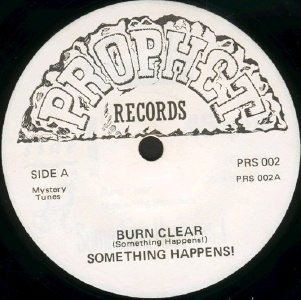 Or PROPH£T Records, a short-lived label launched by Gareth Ryan in 1985 after Kabuki Records folded. The first release was given a custom catalogue number reflecting it's originally scheduled release as the 8th record on Kabuki. If you know any more, please get in touch.